Philosophical sports dilemma to start your cuppa. In today's Paxton-Cole matchup. If Dr. D offered you one of two games, which would you take? (1) A thrilling, suspenseful 2-2 tie all the way to the bottom of the 9th, whereupon Mitch Haniger hit an upper-deck walkoff 3-run homer, gutshot to the Astros to start the series. (2) A first inning in which 7 runs piled up for the M's and then, laughing all the way, they pulled away to an easy series opener. Which one you take? Dr. D has never had any problem with this one. He remembers a cranky Yankees executive from the 1950s who was never happy with the New York lead in the division; the players laughed that he was only happy with teams that were 10 games up on July 4 and then “slowly pulled away.” ... Curmudgeonly though it be, that sums up Dr. D's feeling about sports games in general. He likes the Warriors. Especially when they're up by 20 in early in the second quarter and then playing their splash ball the rest of the night; he likes the Patriots to roll down the field for the first four touchdowns and then watch Brady go to work from there. A Dee Gordon leadoff shot up the middle, followed by a swipe of second. Jean Segura knocking one through the 6 hole. This was the main "McCracken slot machine" play of the inning. 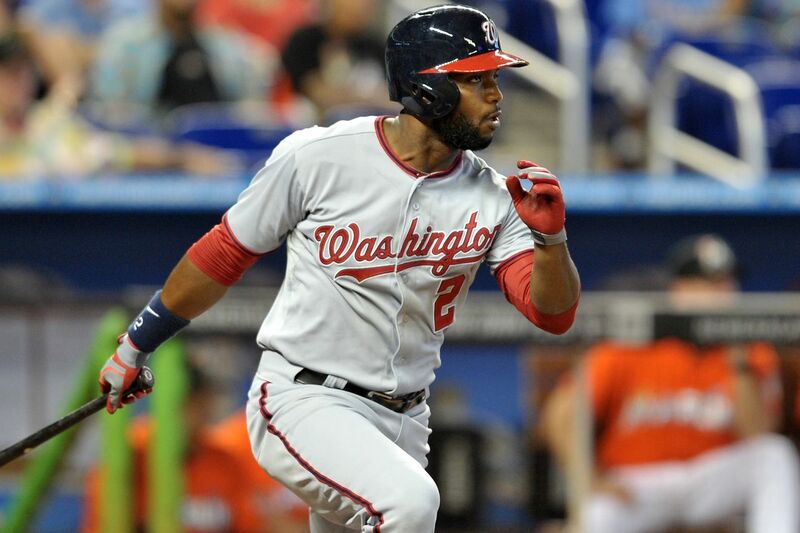 Denard Span fling one that Upton unwisely dove for. Nelson Cruz smoking a 112-MPH topspin bouncer up the middle. Reminded you of Borg from the baseline in 1980. Gamel waited for Pena to try a fastball, and then Back Legged one into right field. Mike Zunino did the same, and then lined one down the LF line, pulled as Gamel's. Next would be Minnesota at 48-56, so it's stratified out. HANIGER IN CF set a wonderful SSI and Earl precedent with the "offensive outfield. With Span hitting #3 that put Gamel in the 8 slot for a triple, two smoked singles, and a walk. It put Zuumball in the 9 hole for 2 more hits (and three more whiffs). Have you ever noticed that baseball swings are like fingerprints? Or snowflakes? No two the same? Gamel had a wacky-n-wunnerful one hand line drive over the SS on his last hit. Pray this outfield passes the M's internal metrics. At least for some games. Ryon Healy has 21 jacks already and would certainly get Shandler's 30-35 .... if not Robby. Comparable player: Trumbo in a good year, but Healy's young yet. He has got to be a SMOKING hot commodity tomorrow and Tuesday. Span by the way is batting .285 as a Mariner with a .444 slugging average and a 114 OPS+. That's what his season total is too, 114. At my 2nd site D-O-V there' the "extra" post you paid for. ;- ) If you enjoy the Think Tank and crave its sur-vival and thr-ival, you may wish to check out Dr. D’s fundraising shtick. Or if you know you’re ready to join the Ownership Committee, here’s a direct link to the sponsorship page. Thanks amigos! Down 8-0, Justin Upton got a pitch down-in .... we mean bisecting the gridlines on each ... and managed to get the barrel out. I am here to tell you it hit the second seat inside the left-field foul pole. Whereupon Upton them stomped around the bases triumphantly in about 30 seconds; it was like he was Babe Ruth. You could see the smirk on Marco’s face from 1200 miles away. Sort of a flourish, hand-on-the-rim dunk when you’re down 27 points. It's all about me, babe. Any further questions as to why they're the "pesky rodent" Angels? ... thought not. Pesky Rodent Angels, Nasssty Orcs's. Texas has no such title, partly because they've become irrelevant lately and partly because how can you so characaterize any team with Adrian Beltre. He's perhaps the most likeable baseball player ever. He just brings sunshine to any game. Now Houston. Houston...hmmm... what nickname can we give them other than the Dreaded Astros. They're the division rivals that force you to give them respect. I'm open to suggestions. Back in the day they were the Lastros. Obviously that won't do now. They are, after all, World Champs, and they think they own it...the world that is. They even stole Segura’s All Star MVP trophy and car. That’s how much they think they own the world. Ooh! Ooh! I think I came up with one. One letter will have to be "asterisked" out, and Doc, if you want to remove this post I completely understand. But it just seems so, so right. I'm just gonna call them domestic abuse enablers. After they traded for Osuna.